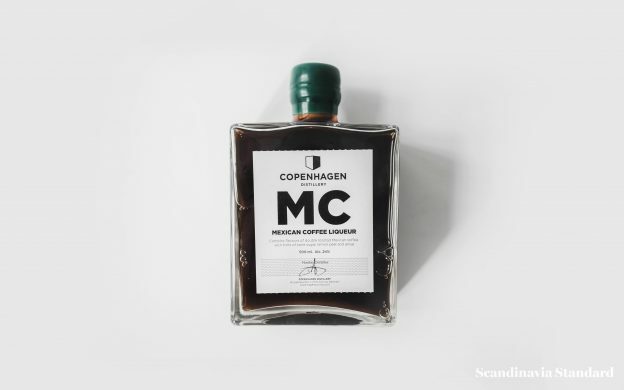 Have you ever ordered a gin & tonic, taken a sip and asked, “what is THIS?” Because that’s how I discovered Copenhagen Distillery. 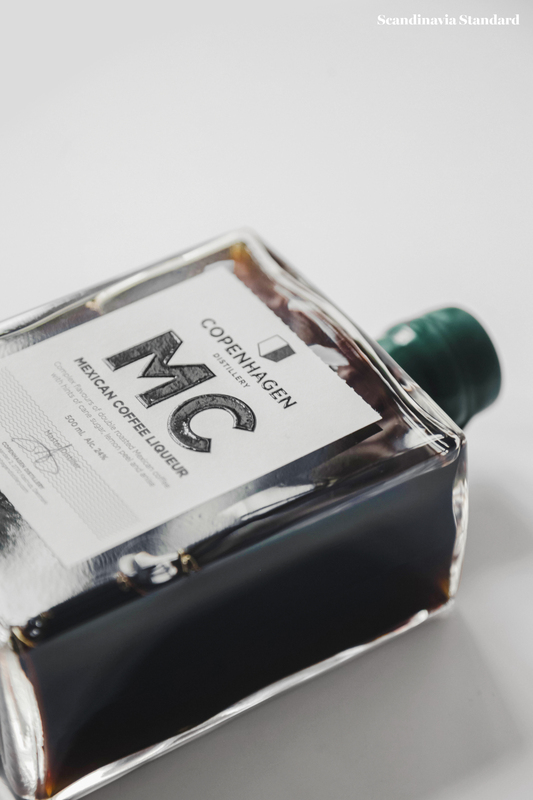 Their selection of gins, whiskey, snaps and liqueur are as delicious and expertly-made as they are well-packaged. 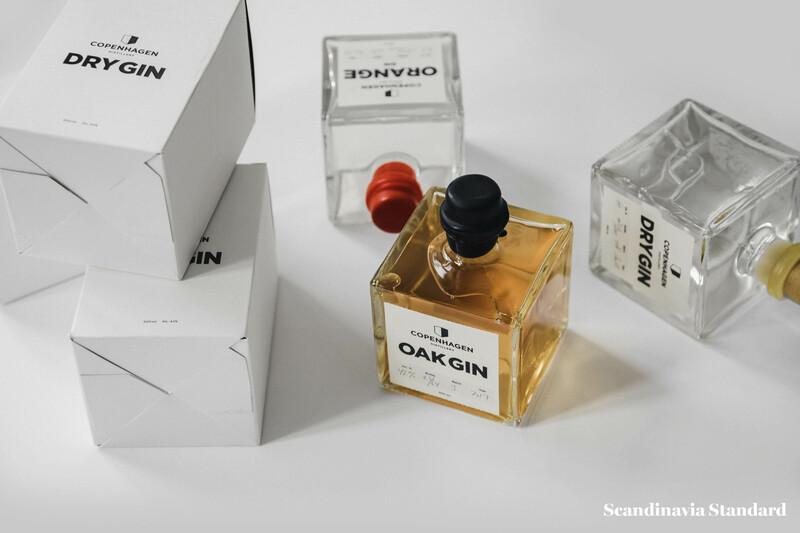 How beautiful are these bottles? 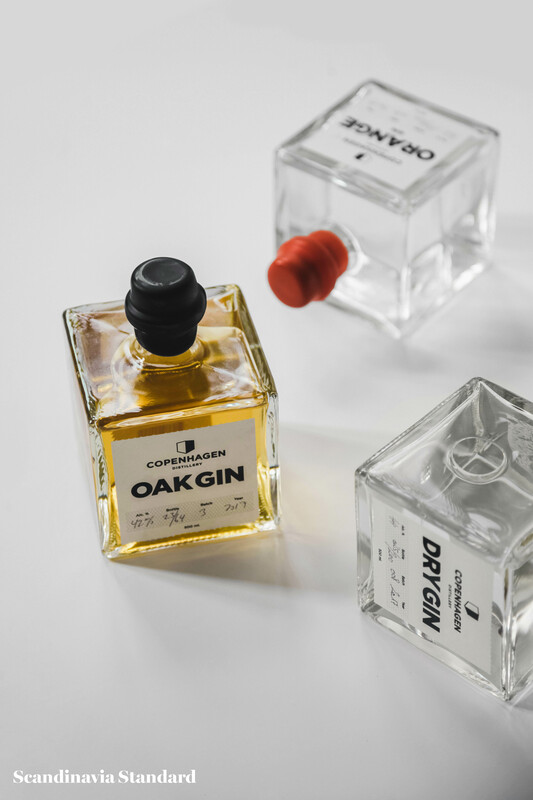 These are great for a gift or as a way to upgrade your home bar. 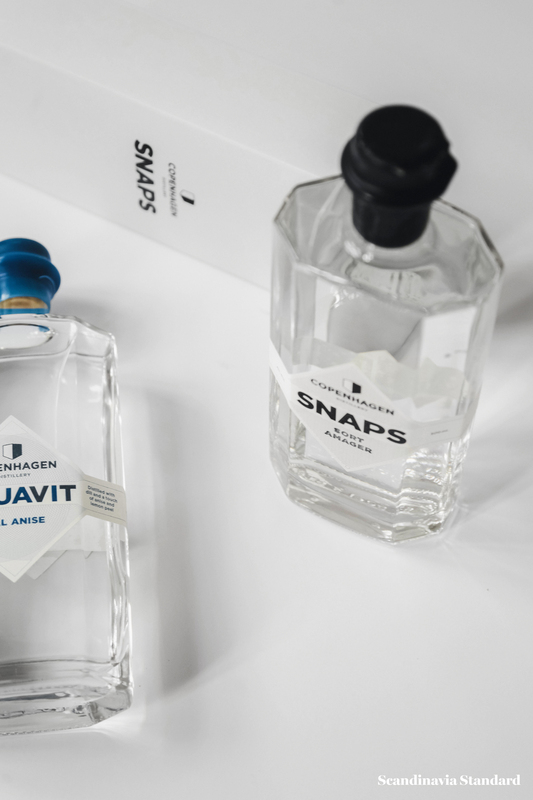 Your weekend cocktail feels a little more special when it’s made with a small-batch liquor like these choices, so clearly made with passion and respect for the traditions of the distilling process. 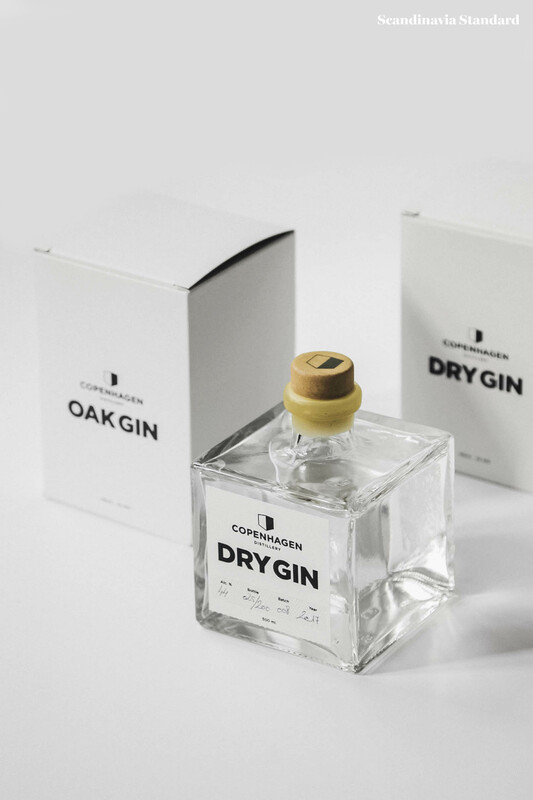 For gin-lovers, check out their Dry Gin with a lovely honey finish. 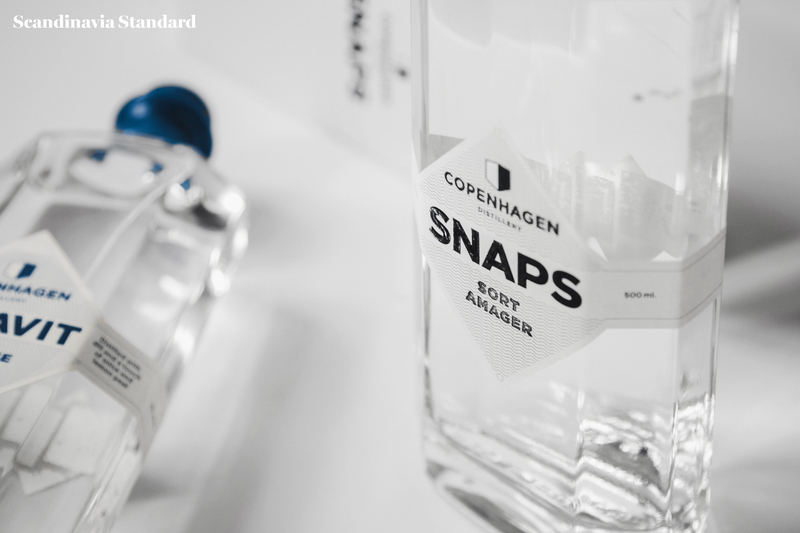 For both a modern and traditional take on Danish snaps, their selection is excellent. June 21, 2017 by Rebecca Thandi Norman.